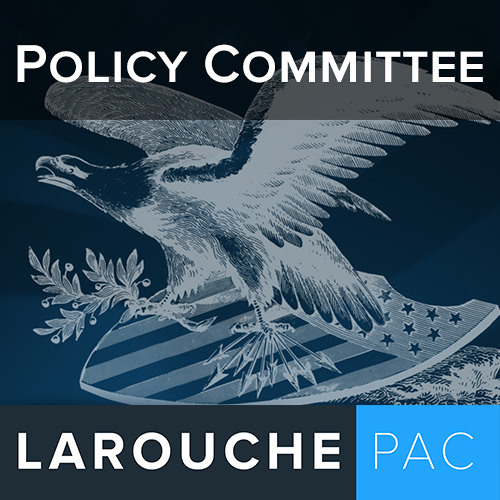 LaRouchePAC Monday Update - September 25, 2017 Helga LaRouche has characterized the election results in Germany as a "political earthquake" in the same vein as Brexit and the U.S. presidential election, with the dramatic losses by the leading German establishment parties and the gain by the Alternative Fr Deutschland, a dangerous right-wing party with clearly racist elements, but the beneficiary of the anti-establishment protest votes by German citizens who have become ever more marginalized and impoverished by neoliberal economic policies. As Lyndon LaRouche warned, we have indeed reached the end of conventional party politics as usual. The failure of the establishment parties to provide real solutions to the economic and strategic crises menacing the world has caused them to be rejected, in a process which has swept the transatlantic region. The only solution is what Helga Zepp-LaRouche stated in an interview with Xinhua: "Many of today's world crises have their roots in the lack of economic development. Economic development is today a new synonym for peace, and the Chinese 'Belt and Road' initiative offers them development. It is a recipe for peace, development, and the overcoming of poverty... People will recognize that cooperation with China is in their fundamental interest."